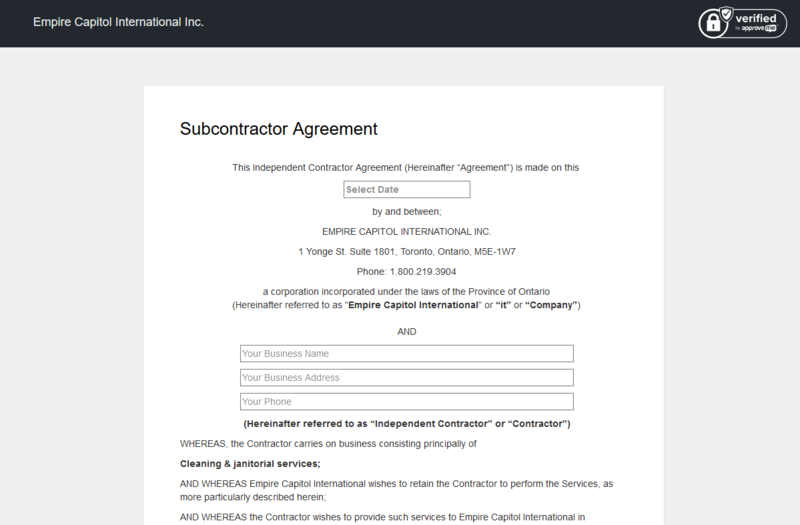 Application Wizard - Empire Capitol International Inc.
BEFORE YOU BEGIN, HERE IS WHAT YOU NEED! 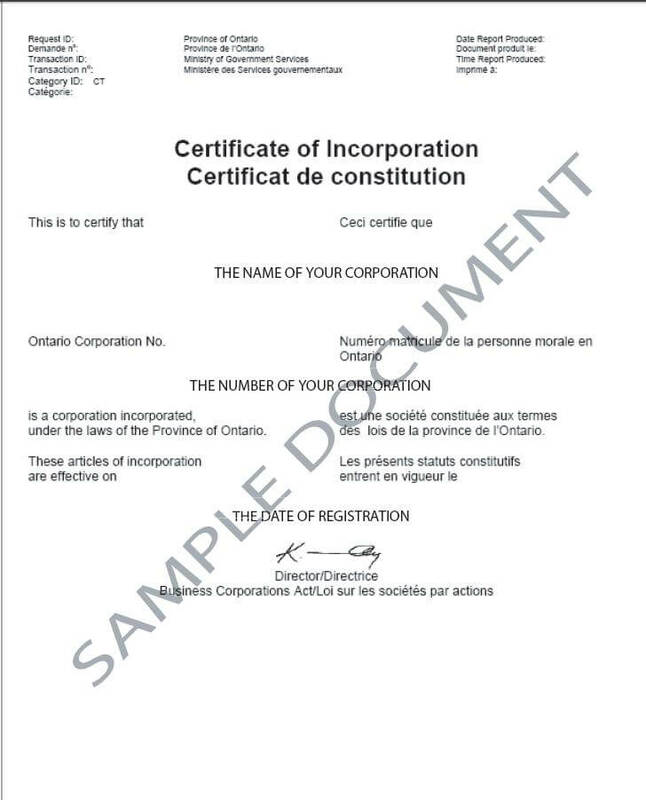 Note: Before you begin, make sure you have all documents saved to your computer in PDF, or jpg format. This will speed up your application submission. 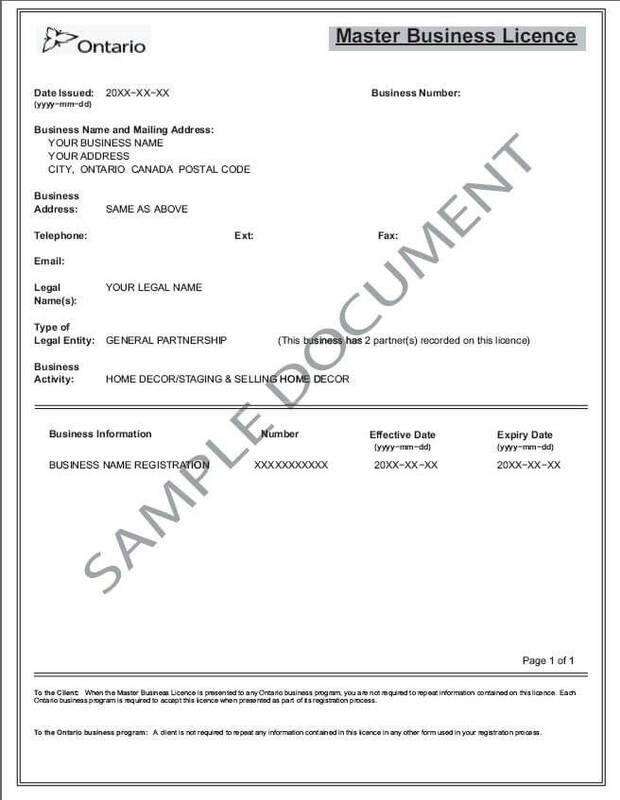 Important Note: All documents submitted must be in either jpg or pdf version only. 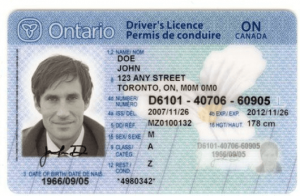 Are you registered for an HST#? If so, please upload an official government document showing your HST number. If you are not registered for HST, please check this box to confirm! 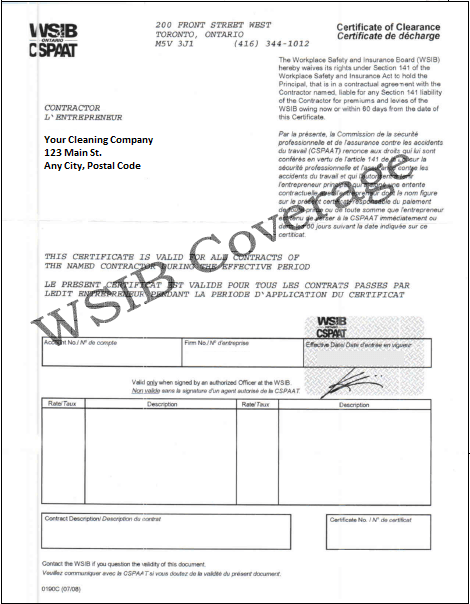 Is your cleaning business registered with the Workplace Safety & Insurance Board (WSIB)? 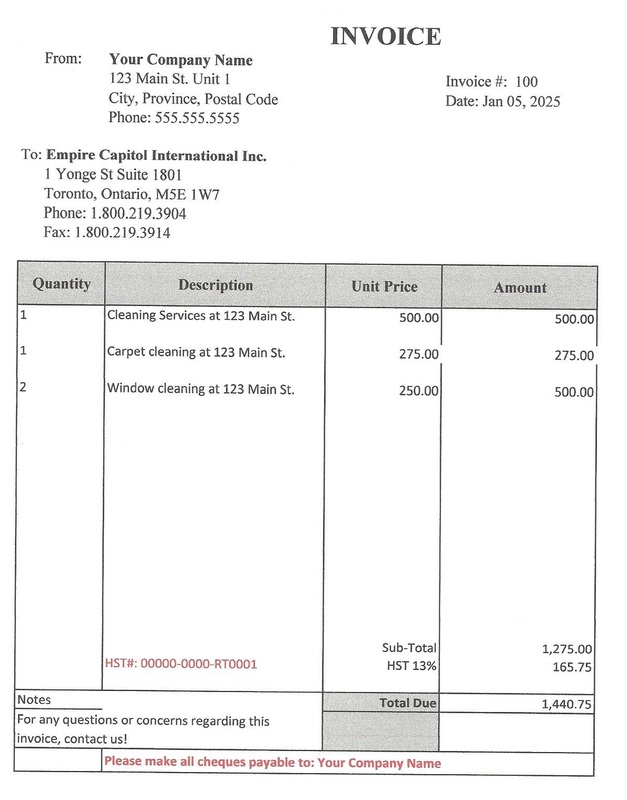 If so, upload an official WSIB document showing your WSIB account number. If you are not registered for WSIB, please check this box to confirm! 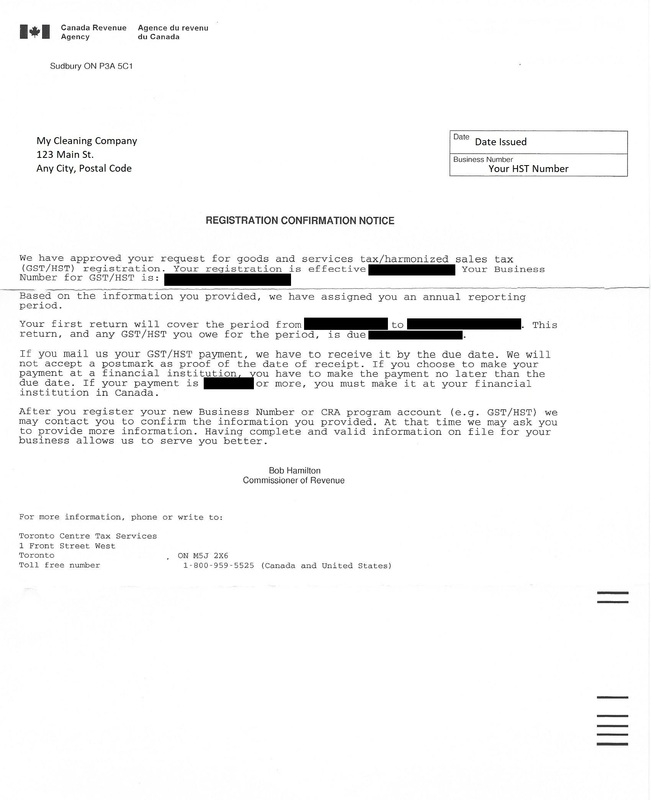 Do you have liability insurance for your cleaning business? If so upload a copy of your insurance certificate. 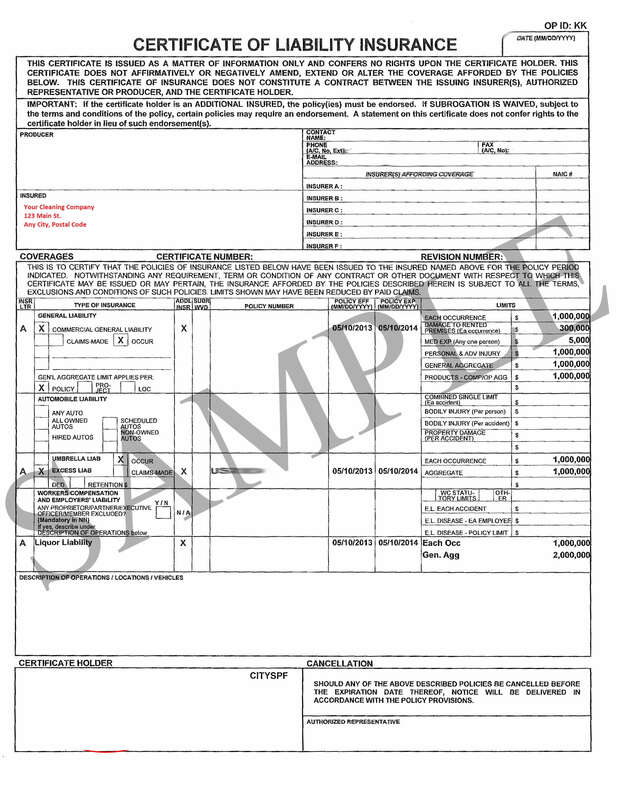 If you do not have commercial liability insurance, please check this box to confirm! Your application has been compiled. Please click submit to submit the application to us!